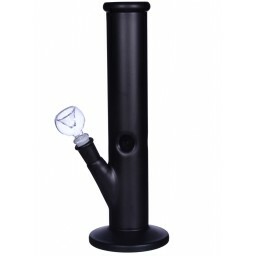 The Black Thunder - 13” Double Honeycomb and Tornado Percolator -The Greatest Online Smoke Shop! 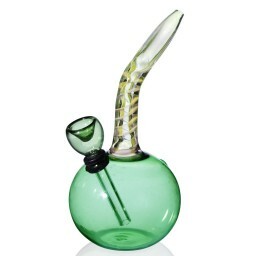 Comes with a Tornado Perc and a Double Honeycomb Perc to keep your smoke extra smooth. Blown with a 5mm thick tube in heavy, high-quality glass. Beautifully crafted shiny and standout black glass throughout the neck and at the base. 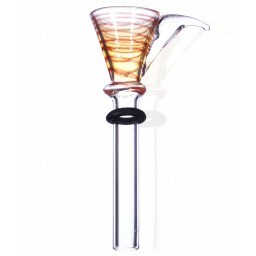 This glass bong has a 19mm female joint and includes a matching 19mm male dry bowl. The height is about 13 inches, the diameter of the base is 4 inches, and the diameter of the water chamber is 2.2 inches. 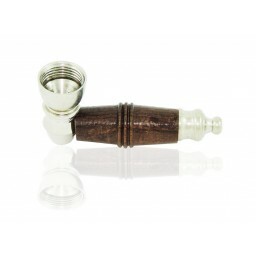 This beautifully crafted, shiny, regal water pipe is a powerful force to be reckoned with. Its jet black accents are no accident, they are the perfect sign that this tube packs a lighting strong punch. 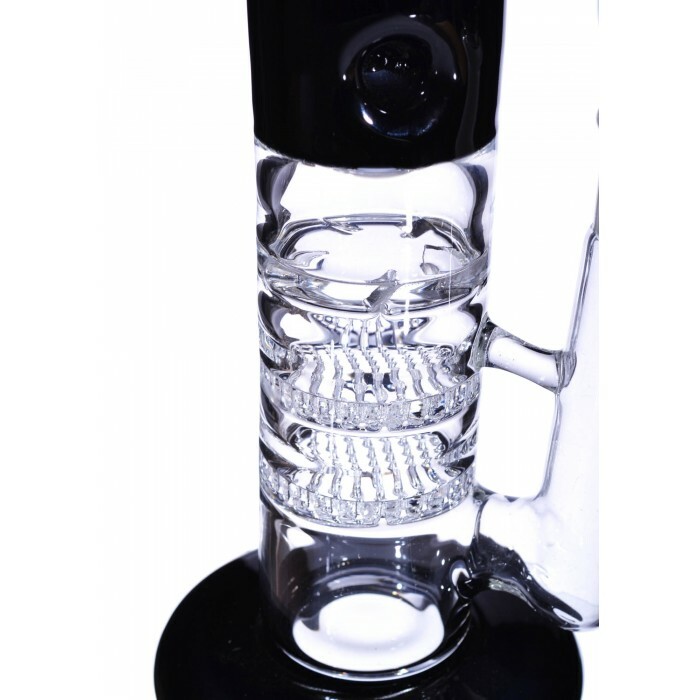 No need to be intimidated though, because the people who crafted this beauty took the time to include a percolator combination that will cool and smooth out your smoke so you can easily enjoy your smoke session. 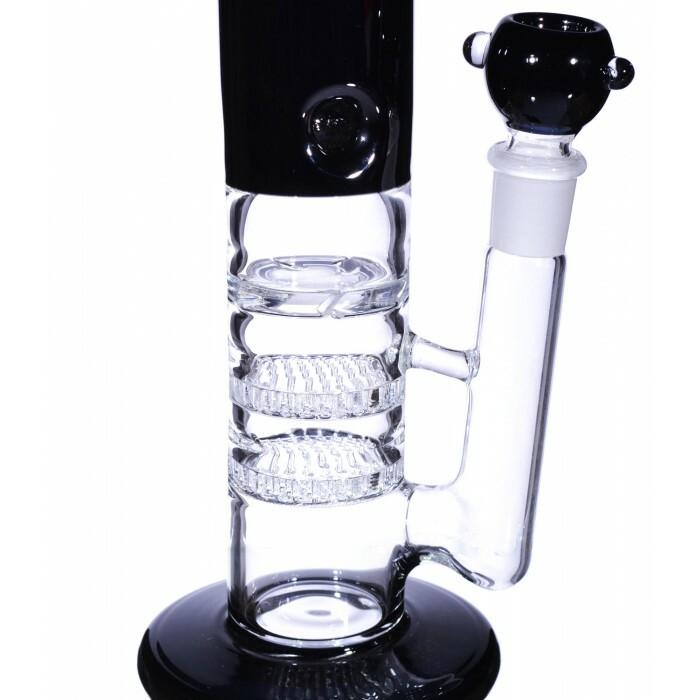 This tube features a double Honeycomb Percolator set up, two separate disks with lots of different slits throughout. What these two different discs and all their slits do is break down the smoke into smaller particles, smoothing out and cooling down the smoke in the process. As if that wasn’t enough, the glass blowers take it one more level to make sure this pipe is as enjoyable as it is powerful. There is also a Tornado Percolator included in this pipe. The single Tornado disc will make the water spin in fast circles that break down the smoke further into smaller particles and give it one more cooling treatment. 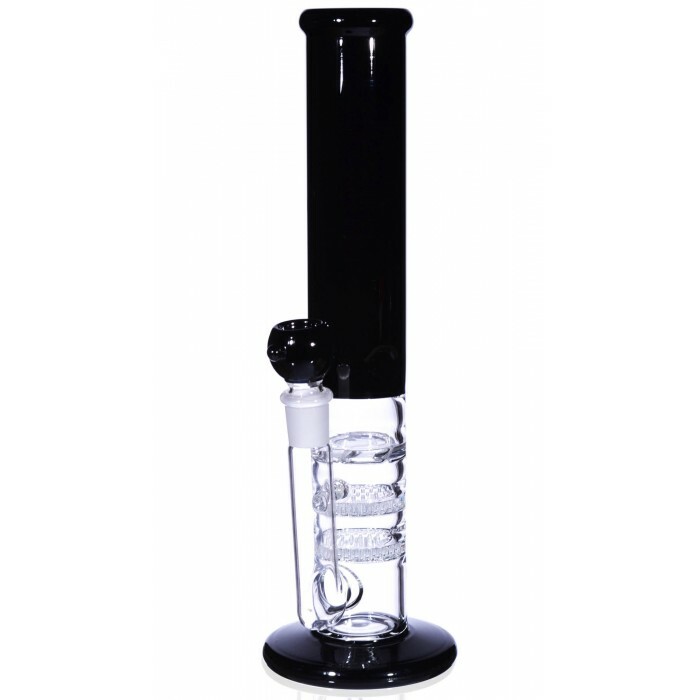 All in all, the excellent design of the Black Thunder with its three Percolators make the smoke smooth and enjoyable every time. There’s more to the design as well. 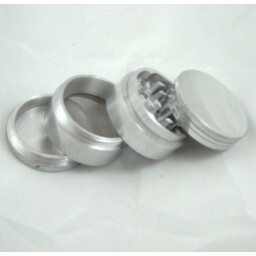 It includes a set of ice catchers, so you can choose to add ice cubes and cool down the smoke a bit more as well. It’s a nice touch and can let you control the smoothness of the smoke a bit more. 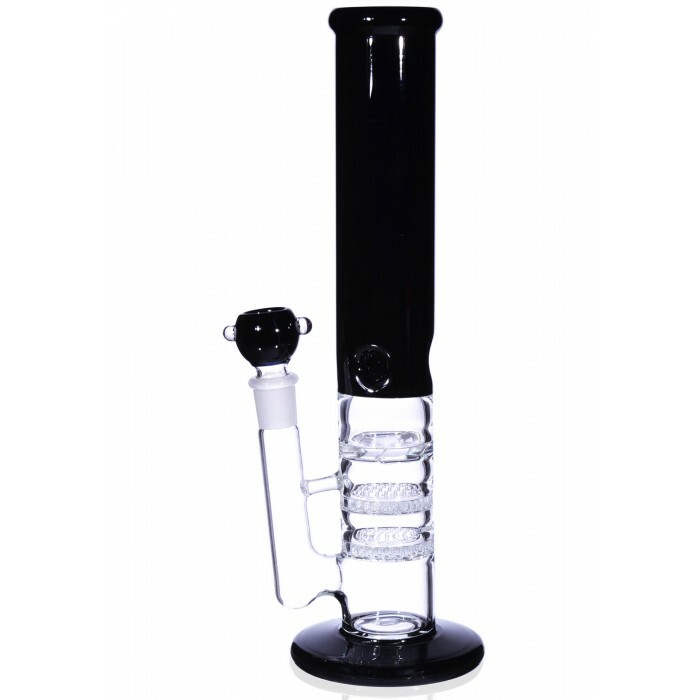 This water pipe also has a stemless design, making it easy to clean and maintain.  The height of the entire tube, from base to mouthpiece, is about 13 inches long. 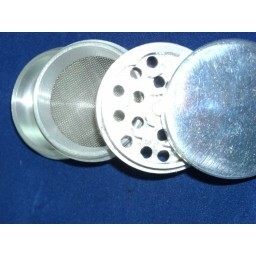 The base has a diameter of 4 inches, and the diameter of the water chamber is 2.2 inches. The Black Thunder comes with a 19mm female joint and a jet black matching 19mm dry herb bowl. Free Shipping too!